This year, Earth Day is on Monday, April 22nd, but our Bay Area communities are celebrating from April 13th all the way through the end of the month! As one of the greenest regions in the country, there are plenty of reasons to celebrate. 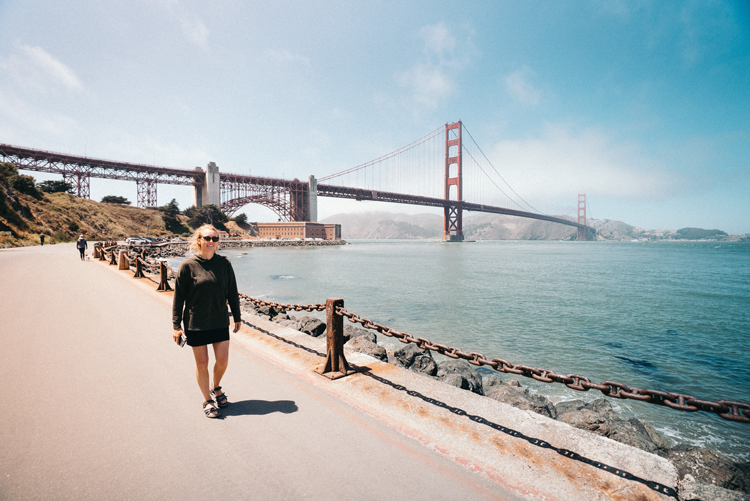 Events in San Francisco, East Bay, Marin County, the Peninsula and Silicon Valley include everything from volunteer opportunities and beach clean-ups to free family festivals and electric vehicle demonstrations. Keep scrolling to find your nearest festival or event and enjoy your Earth Day! Palo Alto’s annual Earth Day celebration in 2019 is extra special because the city is also celebrating its 125th birthday. Festivities will include a family-friendly 5K and 10K, a kids dash, and Earth Day festival complete with live music, outdoor games, electric vehicles, nature activities, arts and crafts, raffle prizes, zoo animals, and more. You can register for the race here. The Marine Science Institute is hosting a free, family-friendly celebration complete with shark encounters, arts and crafts, live music, photo booths, hands-on science, local food, and more. The Danville Library and Town of Danville are teaming up to host a free, family-friendly festival on the Town Green in front of the Community Center and the Danville Library. 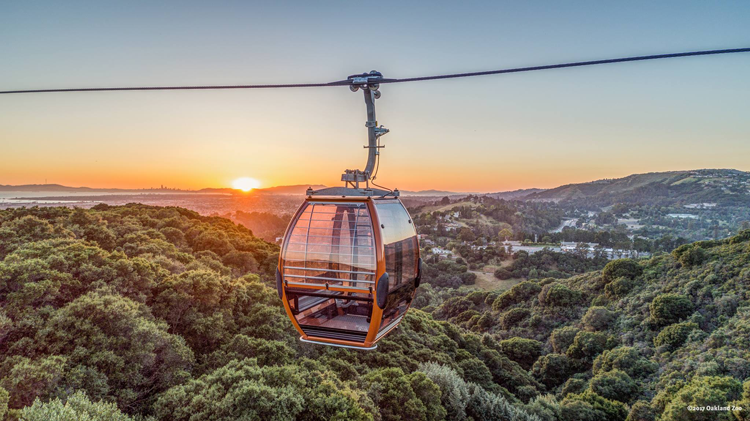 Attractions include eco-friendly craft and activity stations, mobile exhibits from East Bay Regional Park District, nature walks, displays by the Charles M. Schulz Museum, and more. Happening zoo-wide on April 14th, the Conservation Society of California and Oakland Zoo are celebrating Earth Day. For the price of regular zoo admission, you can experience more than 60 Earth Day stations that feature live music, face painting, mobile pet adoption, face painting, free train rides and more. For more details, click here. The Earth Day Celebration in Los Altos Hills includes a “Live Wild Cats” presentation by Leopard’s Etc. Presentations, featuring a real cheetah, ocelot and black leopard. Guests can also look forward to exhibits by the Bookmobile, Santa Clara County Fire, local organizations and more. 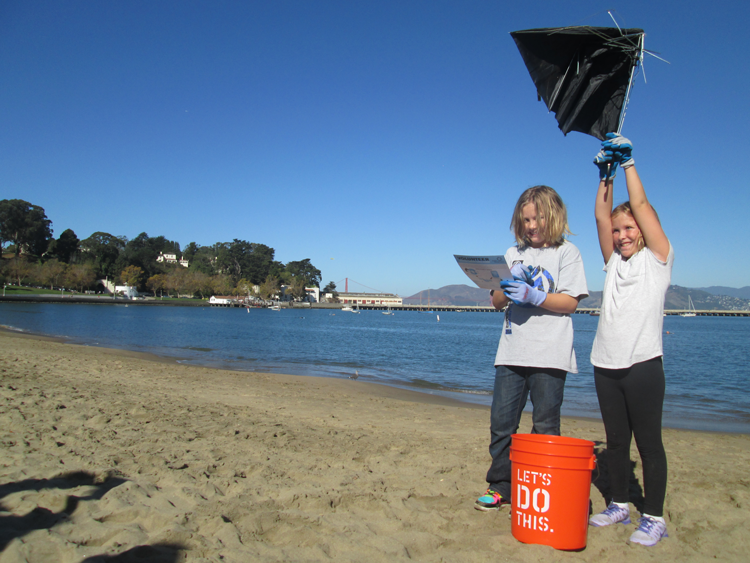 Save the Bay is celebrating Earth Day in Redwood City on April 19th and in Novato on April 20th. At each event, guests can learn why tidal wetlands are some of the most important habitats on the planet and what we can do to help build them back. 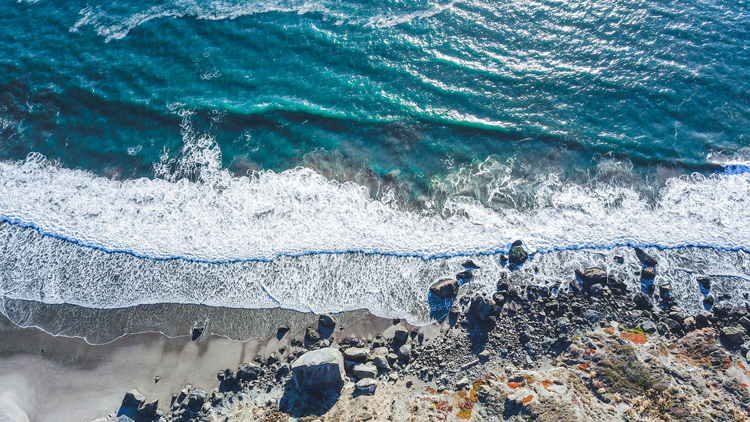 Check out Celebrate the Earth with Save The Bay at Bair Island and Celebrate the Earth with Save The Bay at Bel Marin Keys for more information. Saturday, April 20th is the First Day of National Park Week, a free admission day for all national parks and a great time to celebrate the earth by exploring our national parks and open spaces. 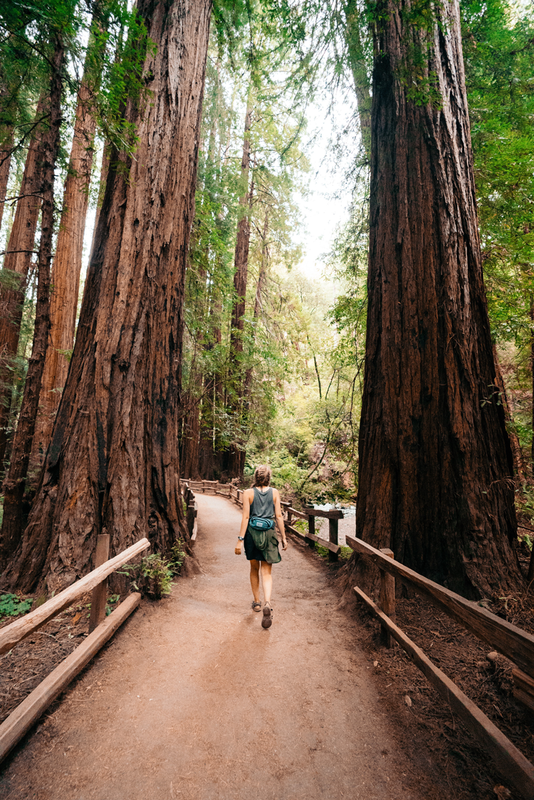 Muir Woods National Monument is located in Marin County directly above Golden Gate National Recreation Area. Earth Day activities with Alcatraz Cruises highlight their commitment to sustainability through interactive exhibits, live music and entertainment for the whole family. The event is free and open to the public. Marin County Parks & Open Space has coordinated a volunteer day to celebrate Earth Day. All ages and skill levels are welcome to help clean up Corte Madera Creek and Hal Brown Park at Creekside. For more information, check out the event on their calendar here. Presidio Earth Day begins with volunteer service projects from 9 a.m. to noon and concludes with a BBQ potluck and lawn games. The event is free and open to the public, but registration is required. You can do that here. Earth Day is being celebrated city-wide in Oakland with dozens of volunteer opportunities at more than 25 locations throughout town. Groups and individuals of all ages and abilities are invited to join the cleanup and restoration projects at creeks, parks and neighborhood sites, and all tools will be provided. To see the list of available areas, click here. CuriOdyssey is celebrating Earth Day, Endangered Species Day, and World Oceans Day all at once with a fantastic family celebration. The day begins with a beach and park cleanup on from 9 to 11 a.m. at Coyote Point Park and is followed by crafts, activities and presentations scheduled throughout the day at CuriOdyssey. For full details, click here. 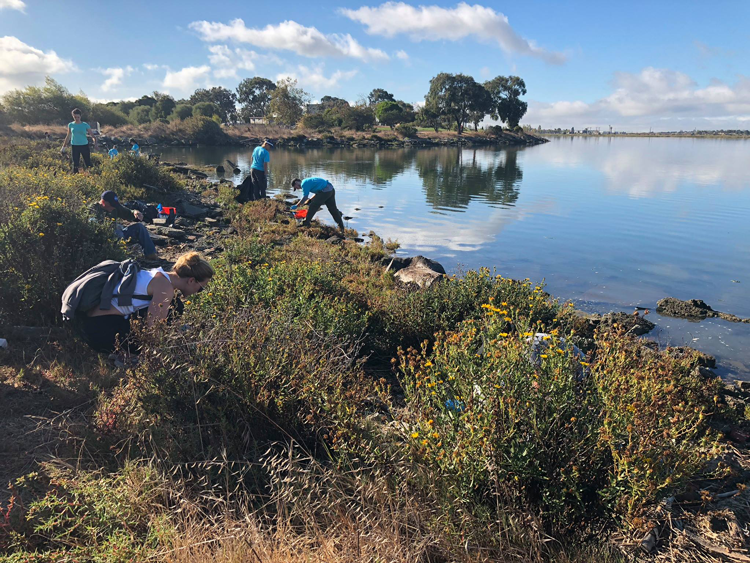 Aquarium of the Bay and SF Maritime National Historical Park are working together to clean Aquatic Park on Earth Day—and you can help, too! Volunteers who bring their own reusable water bottle or coffee mug, reusable gloves, and/or bucket will be eligible to enter a raffle for tickets to the aquarium. To register for the free event and to sign the waiver, click here. At this free event, all kids and families are welcome to join the fun in Stafford Lake Park. WildCare will be there with their live Wildlife Ambassador animals. Other attractions include a naturalist-led nature hike, a hands-on aquatic lake study, arts and crafts projects, a scavenger hunt and more. To RSVP, click here. Alameda’s Earth Day Festival kicks off with the East Bay Regional Park District’s Coastal Clean-Up at Robert Crown State Beach and is followed up by a free, family festival in Washington Park. But if you can’t help clean up, you’re still invited to the festival, where everyone can enjoy kids activities, games and exhibits. For the 15th year, volunteers and organizations are gathering on Stinson Beach for one of the region’s best Earth Day celebrations. This year’s event will feature activities for all ages, as well as a beach cleanup and creek restoration projects. Entertainment includes live music, dancing and natural sculpture making, too. To learn more, click here. This free event celebrates John Muir’s 181st birthday at his former home and the 48th anniversary of Earth Day. Entertainment includes live music, dance performances, local food and so much more. Headquartered in the city that prides itself on being one of the greenest in the nation, Earth Day SF is an annual celebration of our earth—complete with live entertainment, educational panel discussions, an organic celebrity chef showcase, eco-fashion shows, local food trucks, a wine and beer garden, a clean energy and innovation zone, demos of earth-friendly products, an electric vehicle showcase, an eco-kids zone, a science fair, and the amazing eco-art gallery. Celebrating its 10th year, the Point Reyes Birding and Nature Festival offers more than 50 individual events over the course of three days. These events include keynote speaker presentations, classes on birds and badgers, botany and butterflies, and so much more. To see the full list of events and to register, click here. The Pacific Beach Coalition mobilizes thousands of volunteers every Earth Day to improve our coastal environment and educate the public. This year’s event begins with cleanup events, gardening and habitat restoration projects throughout the city and concludes with EcoFest at Linda Mar State Beach. For full details, click here. Lafayette’s 14th annual Earth Day Festival will feature vendor booths and activities hosted by local organizations from all over the Bay Area. Food will be provided by Lucia’s and their mobile pizza oven! 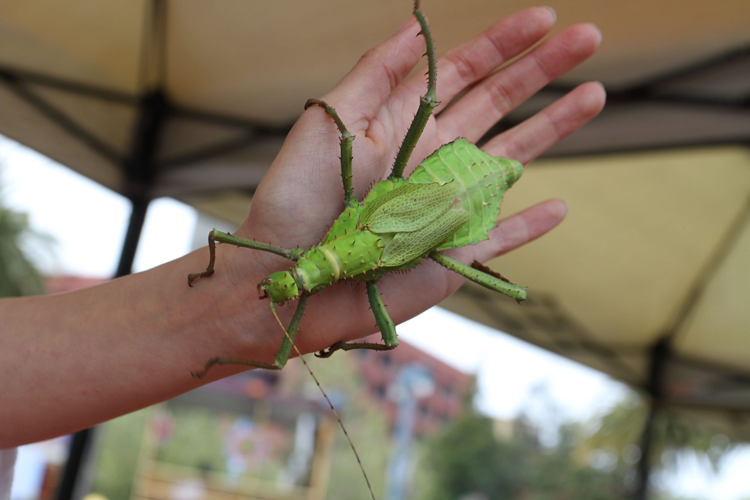 Hosted by Friends of Wagner Ranch Nature Area in a nature preserve that is rarely open to the public, this wildlife festival features a huge list of attractions and activities, like hands-on nature crafts and games, farm goat encounters, face painting and tours of the historic ranch. The event is free and open to the public, and you can see the full list of activities here.